The Big Vista Ranch is one of those rare properties that has so much to offer in a smaller package. 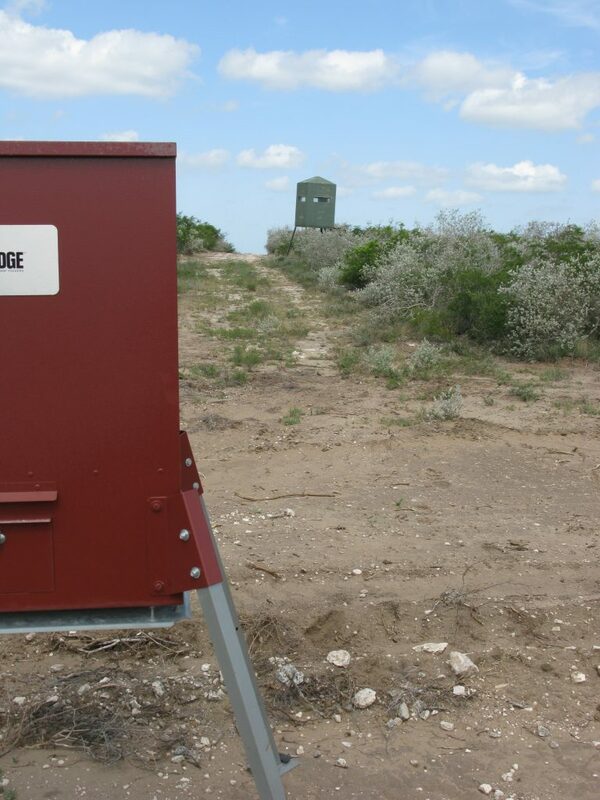 Offering excellent hunting for deer, quail, turkey, hogs, javelina, etc, as well as providing a combination use of fine grazing. 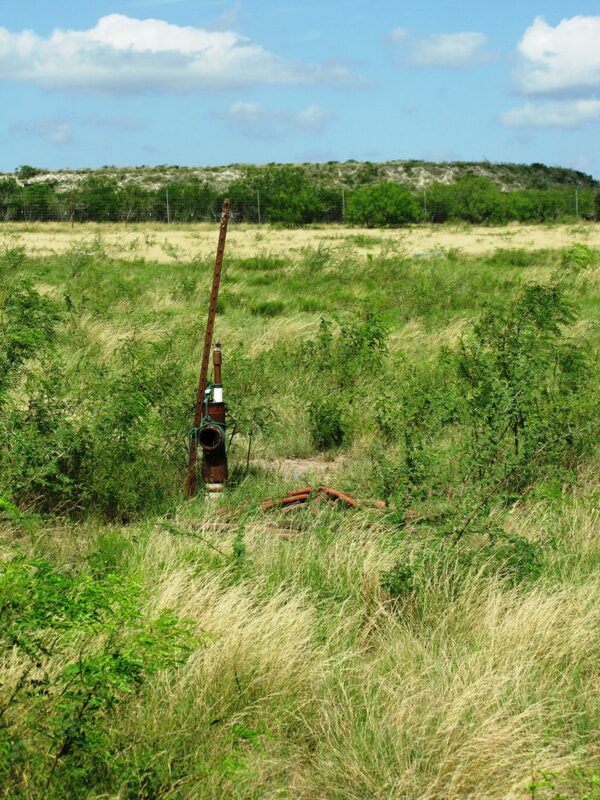 Approximately 80% of the ranch is in native, rich South Texas brush and the balance is in improved grasses suitable for grazing cattle. 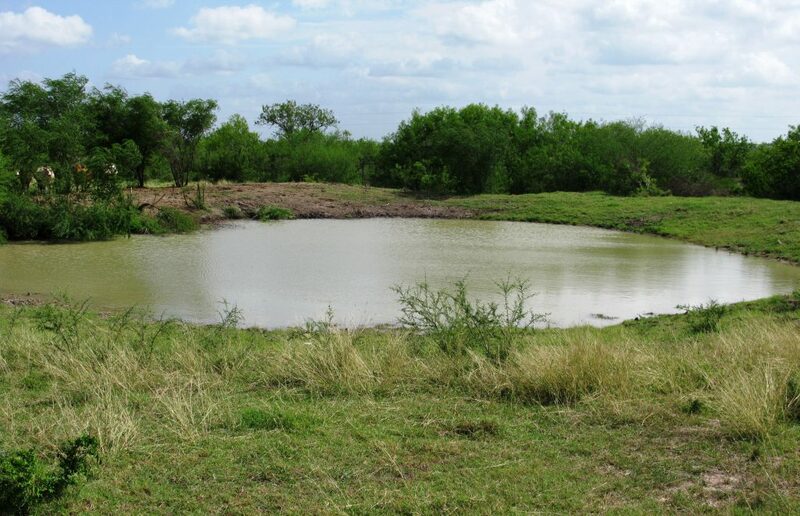 This ranch has a nice stock tank that boasts tremendous dove hunting, a nice set of pipe cattle pens, and a cased water well. Big neighbors, scenic views, 1 deer blind and 2 feeders, and multiple other drainages that could be damned up for future stock tanks. This property will not last long!